Winter hasn’t started, but the MBTA has already dealt with its first snafu — not on the rails or roads, but in an online survey. 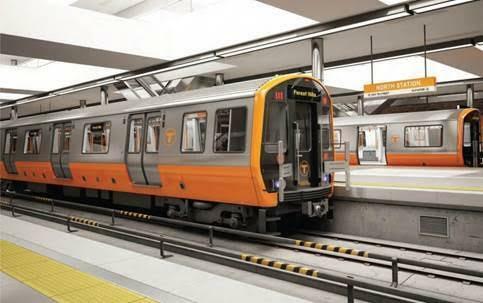 The transit agency announced Thursday the winning paint schemes for new trains on three of its lines, after voting irregularities were found earlier in the week in an online survey that asked riders to pick the designs. To get the true count of the survey, which was launched last month, the T said it had disregarded a large number of questionable entries. “Because each of these responses were recorded in less than ten seconds, the MBTA deemed the votes invalid and subsequently nullified the unreliable data,” said MBTA spokesman Joe Pesaturo in a statement. 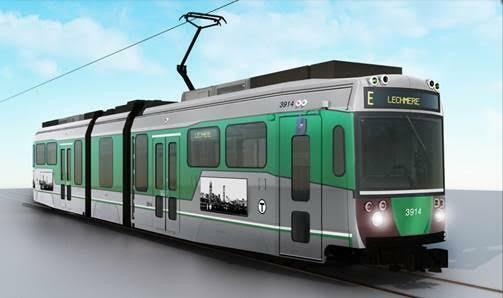 On Tuesday, the T said more than 177,000 people had cast votes for the paint designs for the new Orange, Red, and Green Line railcars. 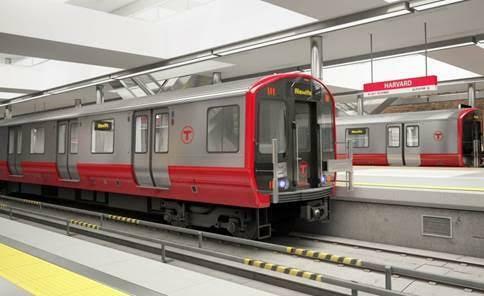 The T is looking into “evidence of irregular voting patterns” in an online poll that let riders pick the paint schemes for new trains. Voting took place during a two-week period that ended Nov. 3. Voters were asked to pick one of three exterior paint patterns for each line’s’ cars. But when the results were announced Tuesday, it quickly became clear that the vote totals for the Red and Green lines were dubious, with hundreds of votes appearing to have come from a single computer. Many of those votes were also submitted in rapid succession. The transit agency decided to suspend a decision on the paint schemes until it investigated the irregularities with the help of SurveyMonkey, the website that hosted the survey. “The MBTA regrets the confusion created by the previously announced results, and takes full responsibility for failing to properly monitor the survey responses,” Pesaturo said. After ruling out the bogus entries, the T said, it found that about 25,000 people had actually participated in the survey. The new tally changed the outcome of both the Red and Green line vehicle designs, but the winning look for the Orange Line remained the same. Pesaturo thanked the thousands of people who had “a genuine interest” in helping the MBTA select the new exterior designs. “This will not happen again,” he said. Globe correspondent Jack Newsham contributed to this report. Steve Annear can be reached at steve.annear@globe.com. Follow him on Twitter @steveannear.